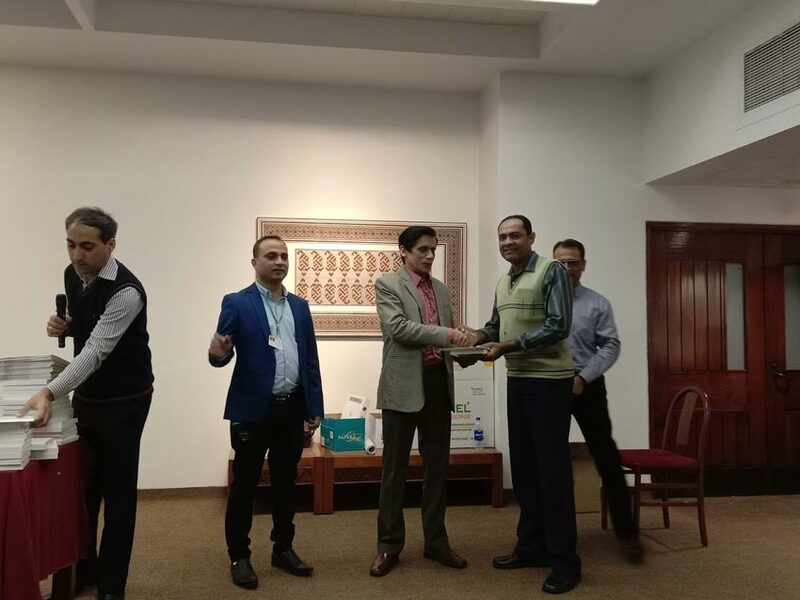 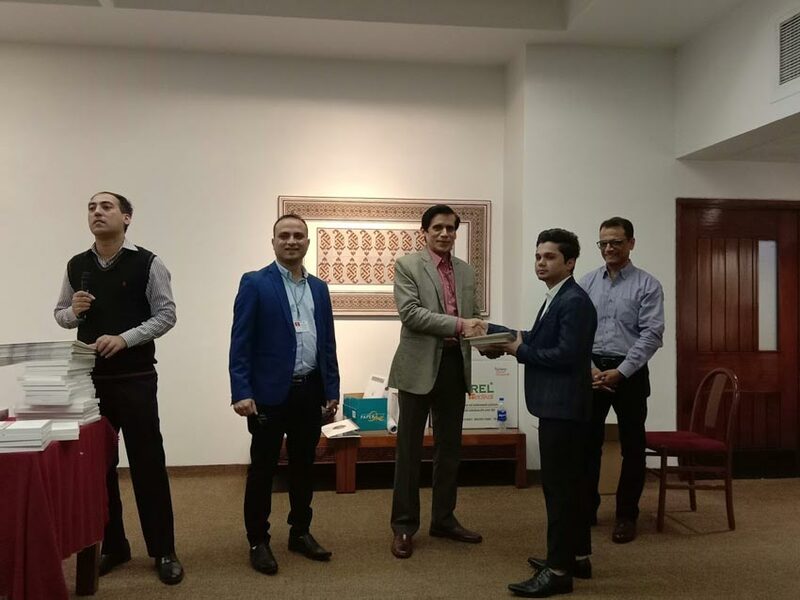 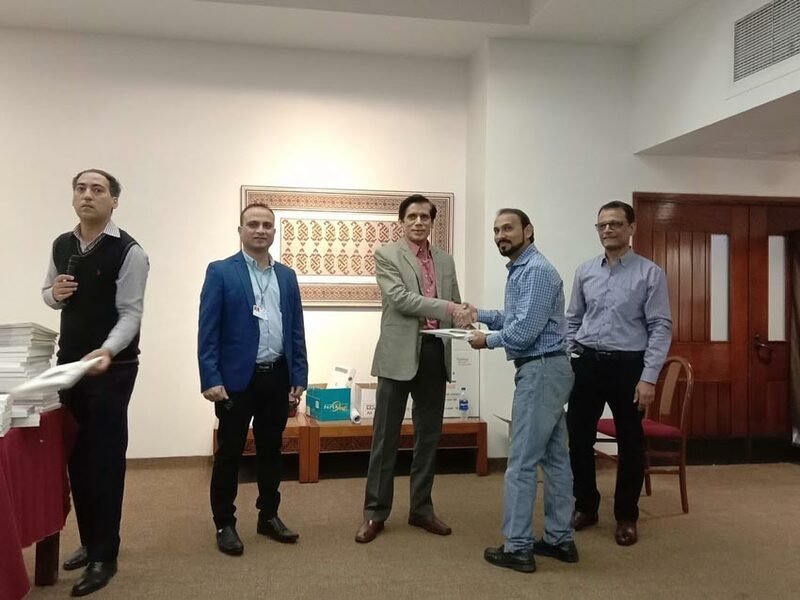 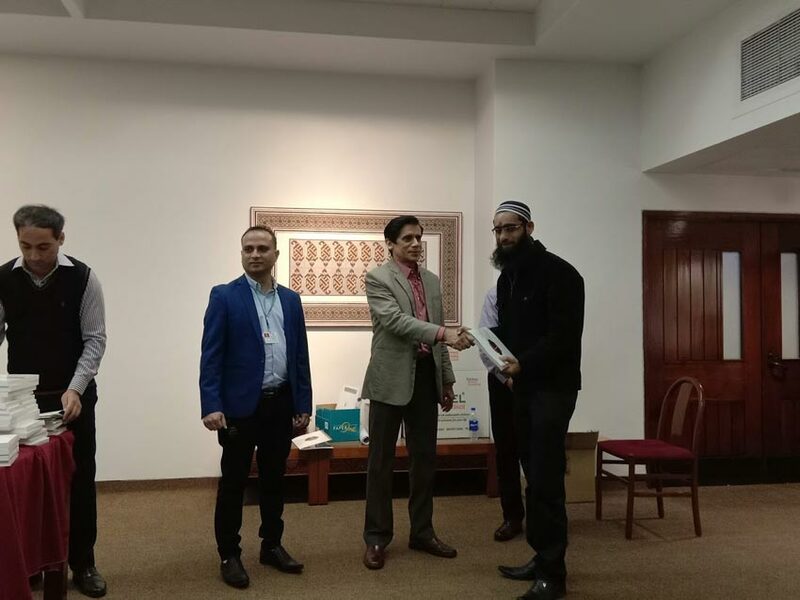 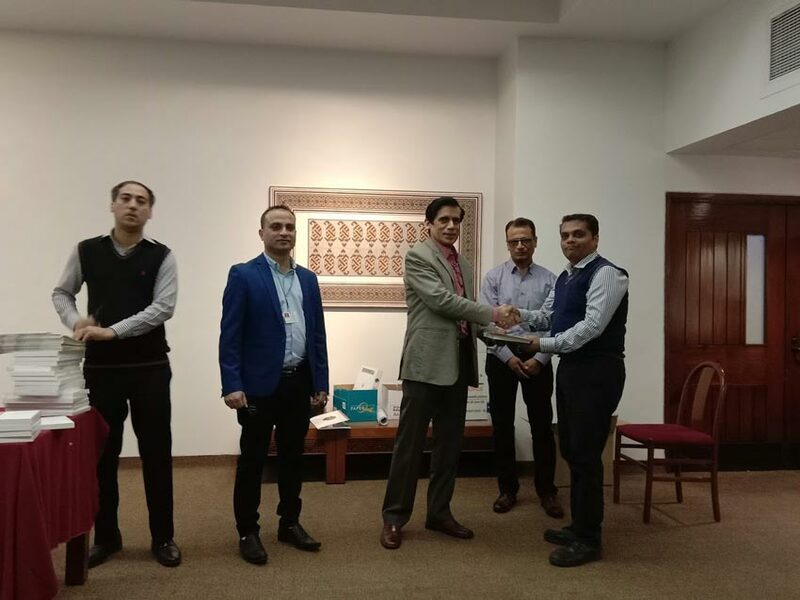 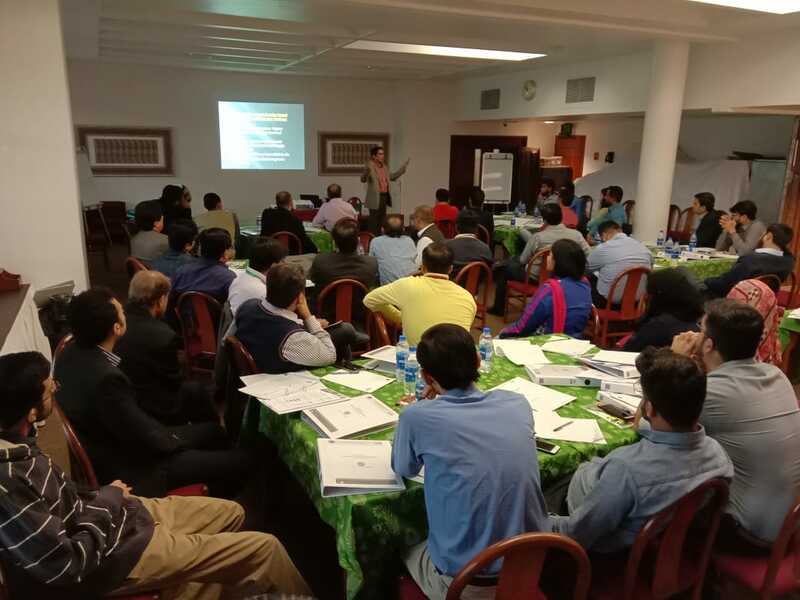 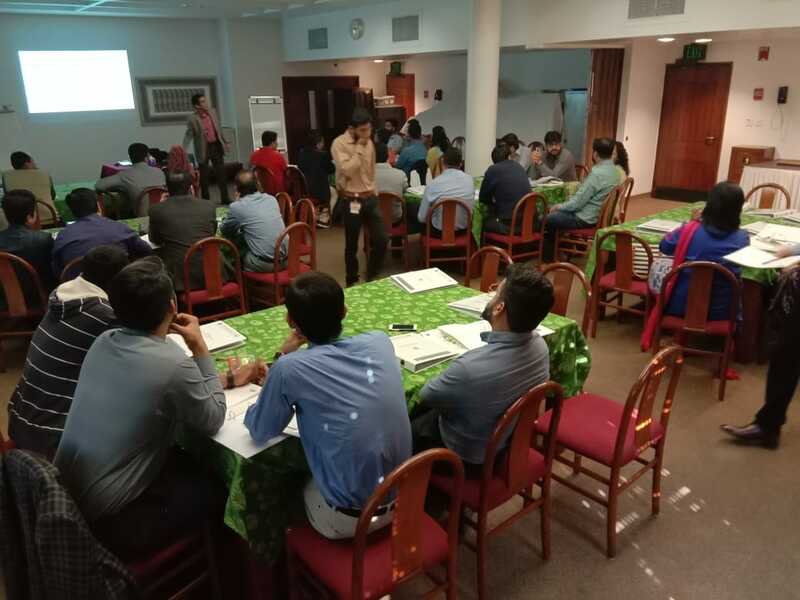 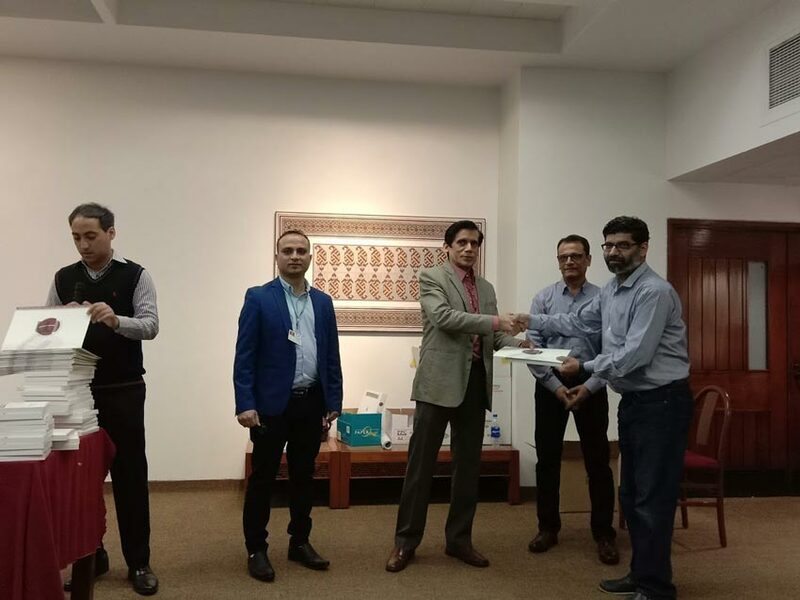 On 19 January 2019, EMEC- Institute of Business Management conducted a workshop on "Supply Chain Excellence" at Aga Khan University Hospital, conducted by Mr. Qaysar Alam, President Supply Chain Association of Pakistan. 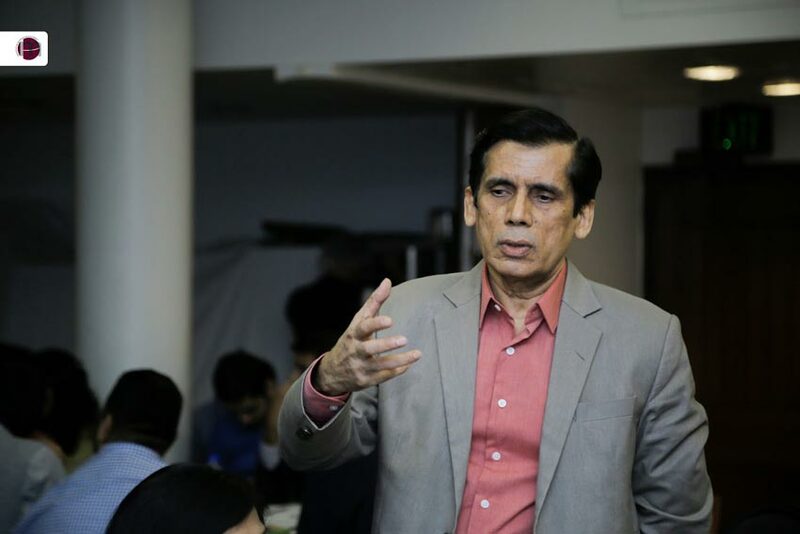 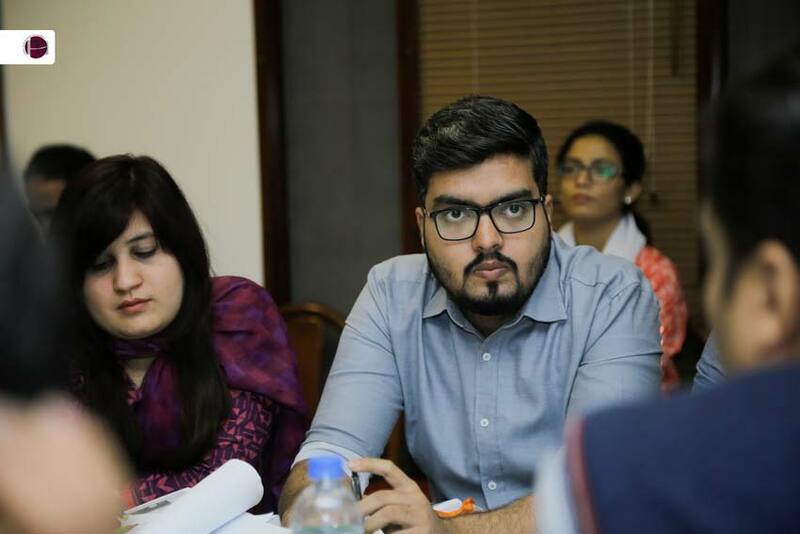 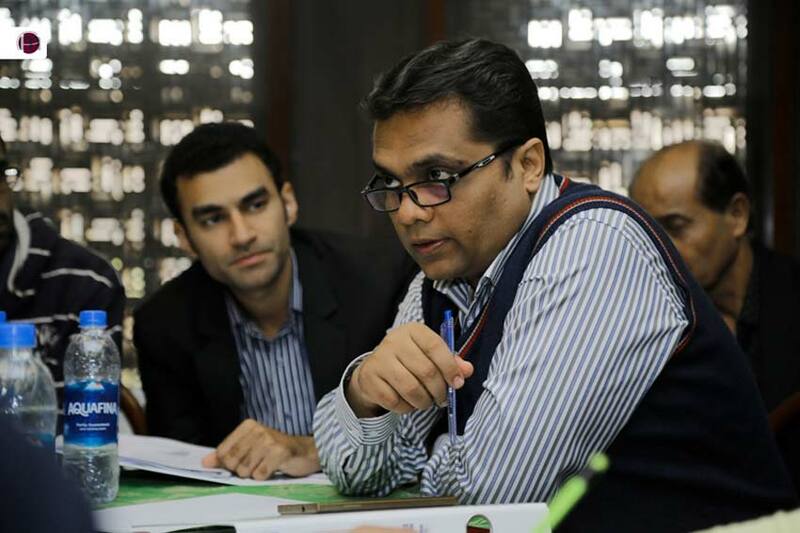 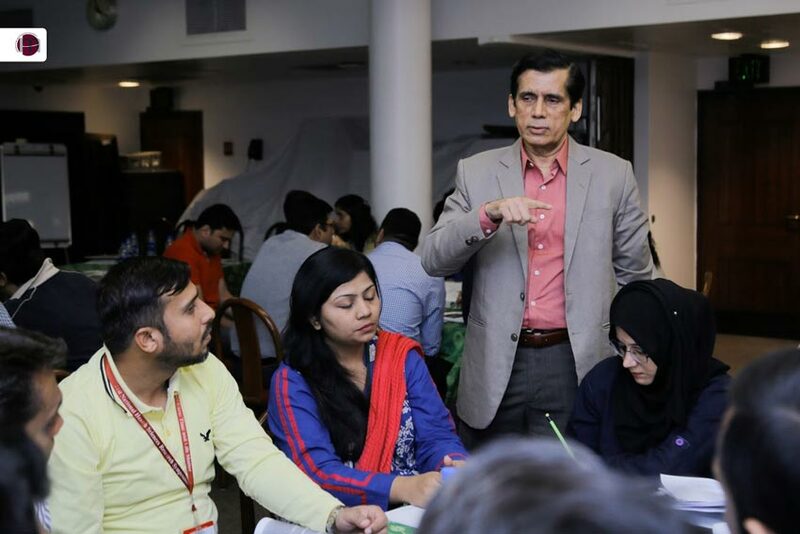 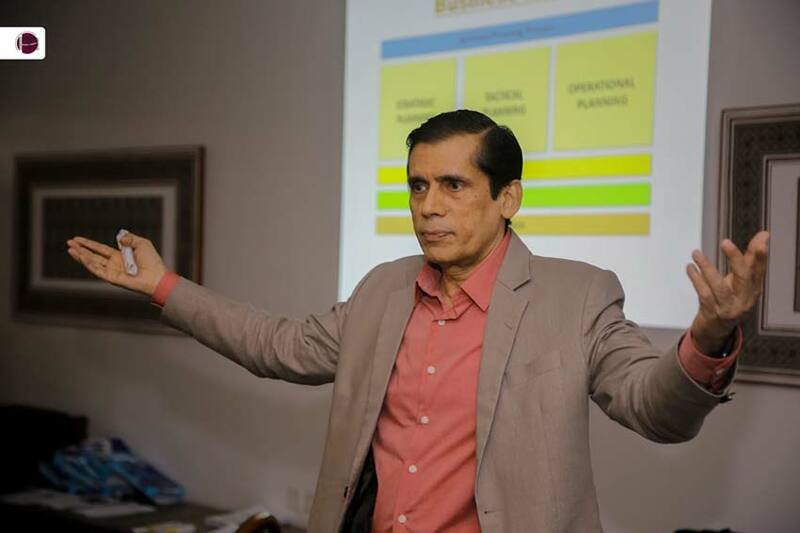 He was previously served Unilever Pakistan for 28 years as Vice President Supply Chain, Board of Directors and Member of Audit and Management Committees. 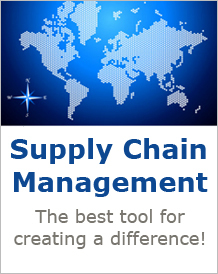 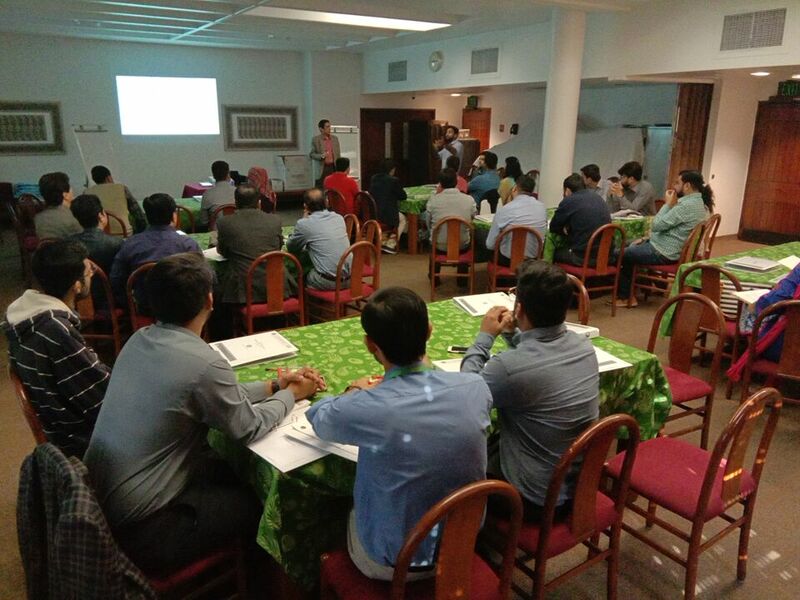 The training involved case studies, hands-on group activities on supply chain practices and simulations. 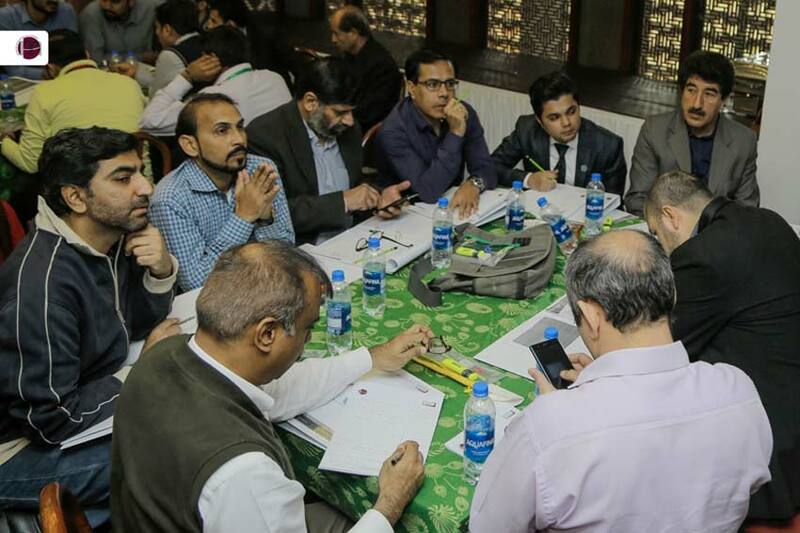 The faculty discussed in detail latest and emerging tools to the audience. 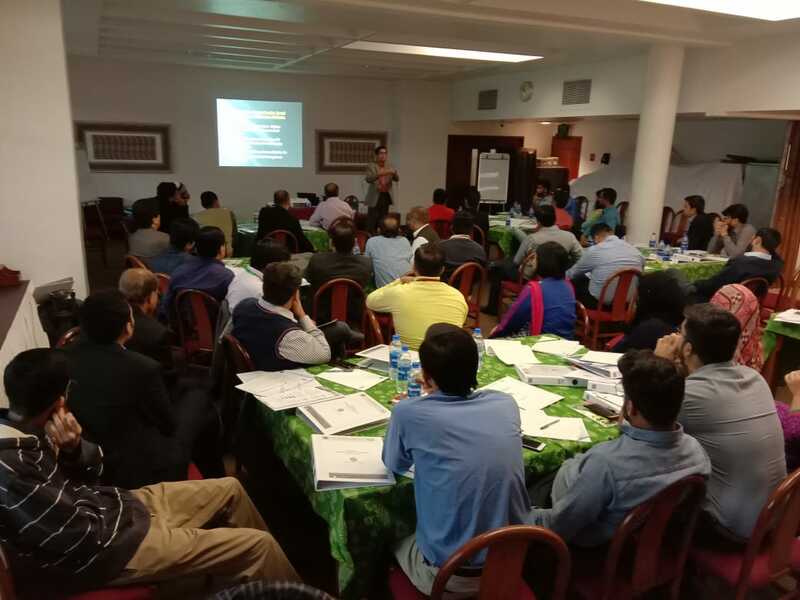 The program was an initiative of Aga Khan Development Network for Serena, First Micro Finance Bank, Aga Khan Educational Services, Habib Bank Limited, Jubilee General Insurance, AKEOP, Jubilee Life Insurance, Aga Khan Foundation, Aga Khan Agency for Habitat, Aga Khan Health Services Pakistan, ITREB and Aga Khan University.